Amazing opportunity to live in the very sought after gated community of ?Mountain Glen Terrace?. Original owner whom has had pride in ownership. 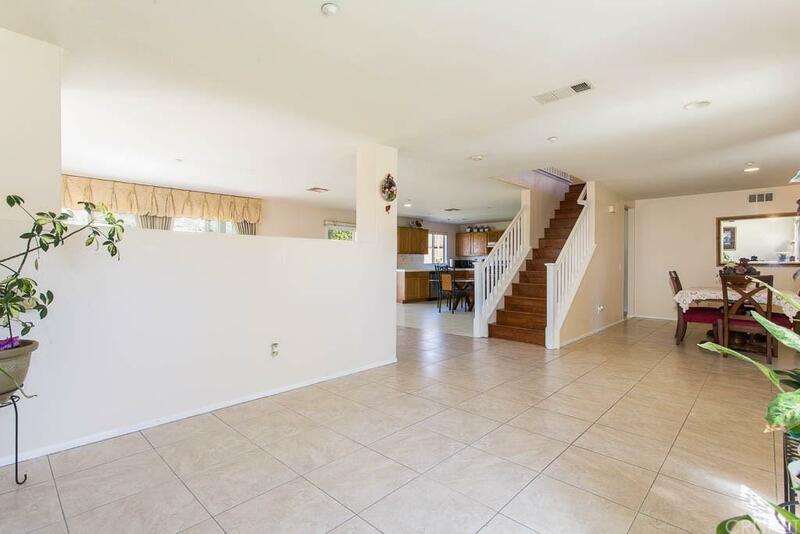 Open and spacious floor plan with upstairs loft which can be converted into bedroom. Oversized master bedroom, bathroom and closet. HOA amenities include pool & spa, community park with basketball court and VIEWS of the peaceful Mountain ranges from your very own back yard! 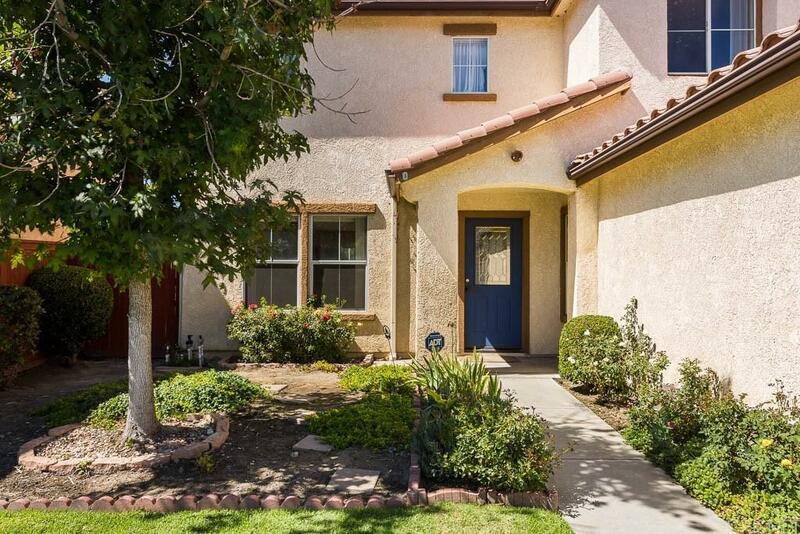 Enjoy the close proximity to Mission Community College and El Cariso Golf Course. 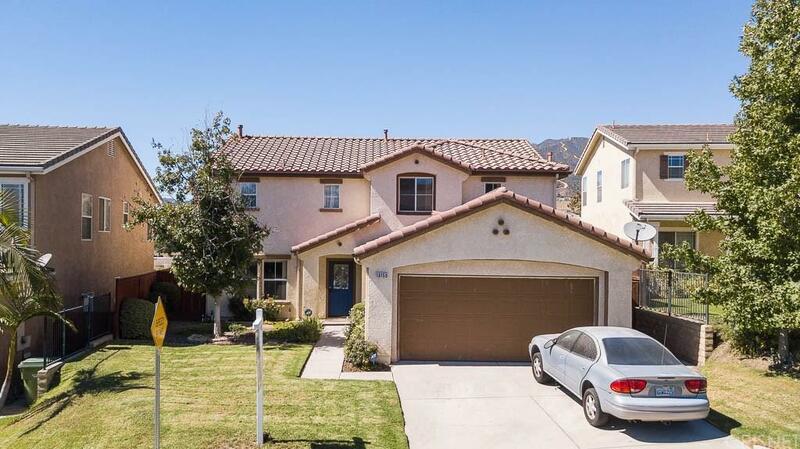 Very convenient location with close proximity to freeways. Don't miss out on this great opportunity. 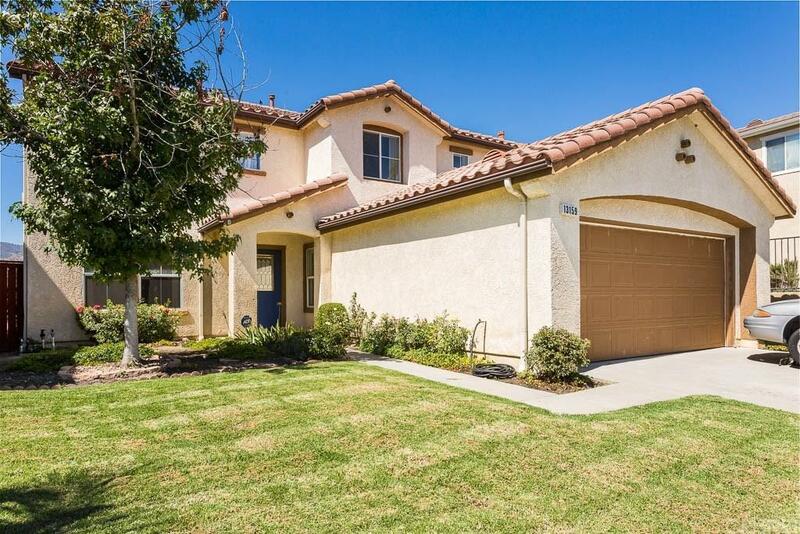 Sold by Mike Harutunyan BRE#01975140 of Rodeo Realty. Listing provided courtesy of Erika Zepeda DRE#01975140 of Pinnacle Estate Properties.